What's up with a balance of powers and the oath? "I do solemnly swear that I will faithfully execute the office of President of the United States, and will to the best of my ability, preserve, protect, and defend the Constitution of the United States." POTUS is trying to consolidate power with a staff of 'acting' officials as America's security seems to be in peril. As he continues to focus on the #USA #Mexico border and insists that separating more families is the way to protect the nation, America's enemies appear to be eating our lunch. The efforts to prevent interventions in future elections and alleged spies keep wandering around unchecked. Why dOES Trump downplay these incidents,? Is he trying to take over, or dismantle the entire @USAgov federal government? 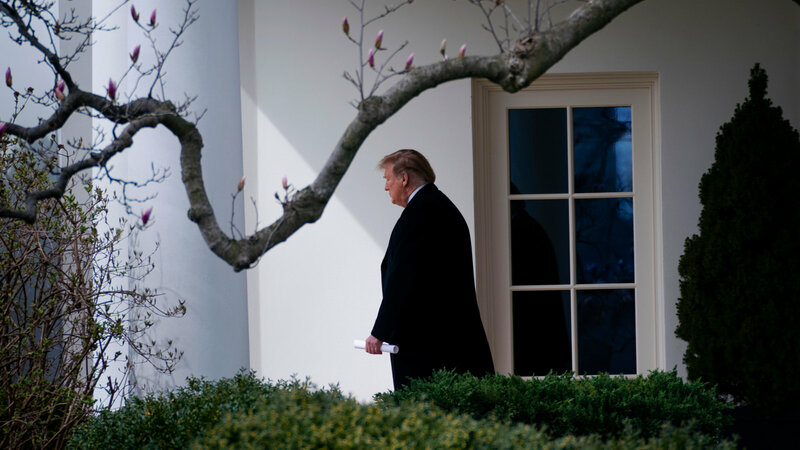 As the president expressed frustration with his own administration, the top echelon of the department managing border security and other matters was being hollowed out.